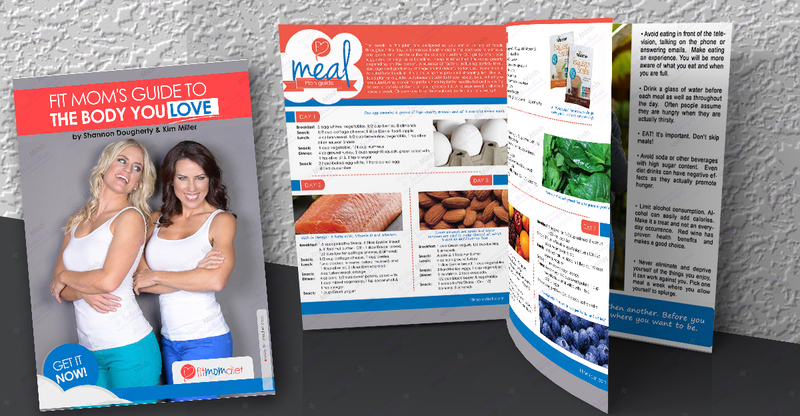 Natalie Minh Interactive designed and developed the ebook Fit Mom Diet for Kim Miller and Shannon Dougherty. The ebook is a Fit mom’s guide to the body you love and designed to help start moms on their journey to a new healthier lifestyle. FitMomDiet - Fit moms guide to the body you love Overall rating: 5 out of 5 based on 27 reviews.